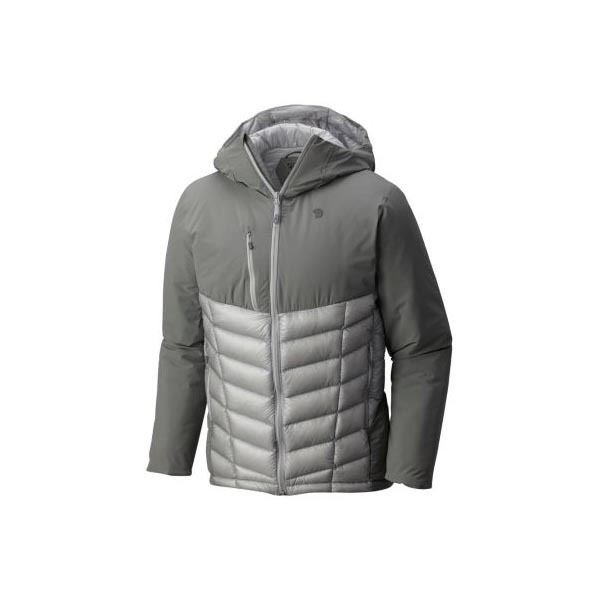 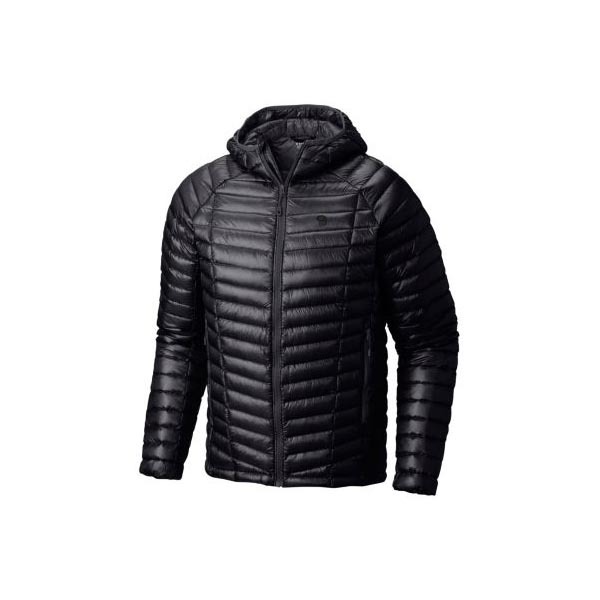 An adaptable, windproof climbing softshell with Thermal.Q™ insulation. 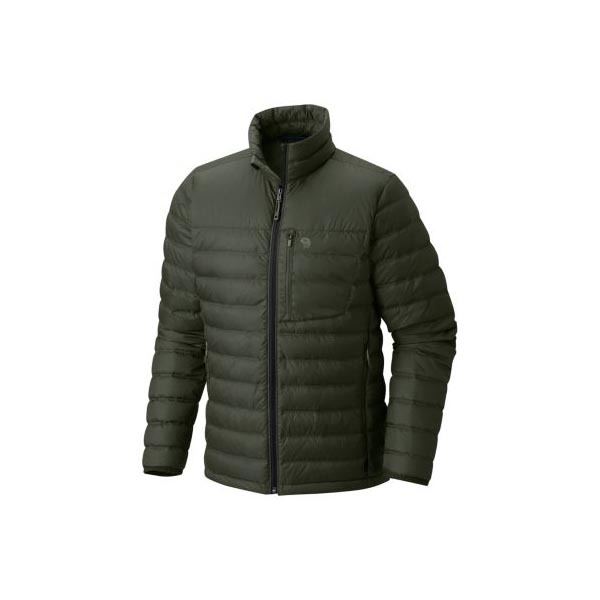 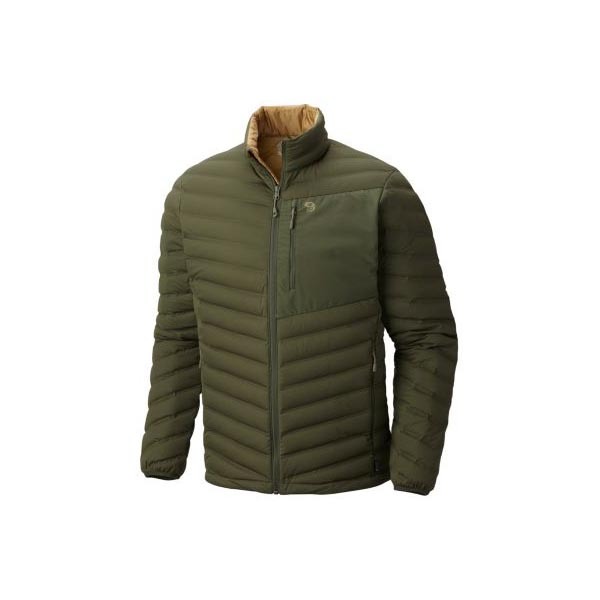 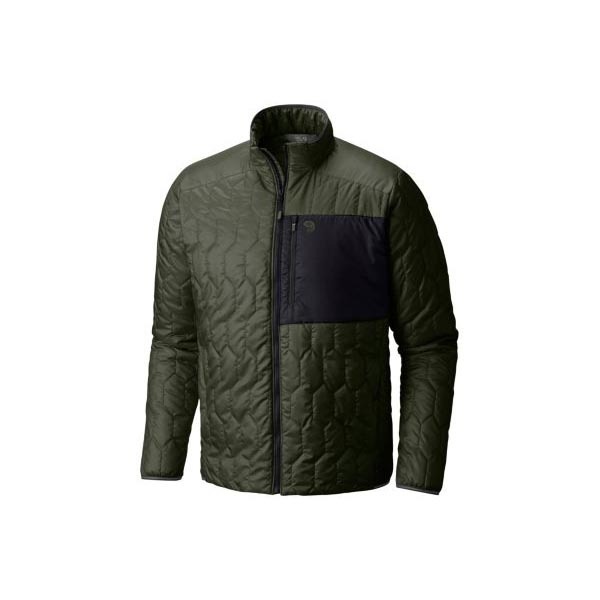 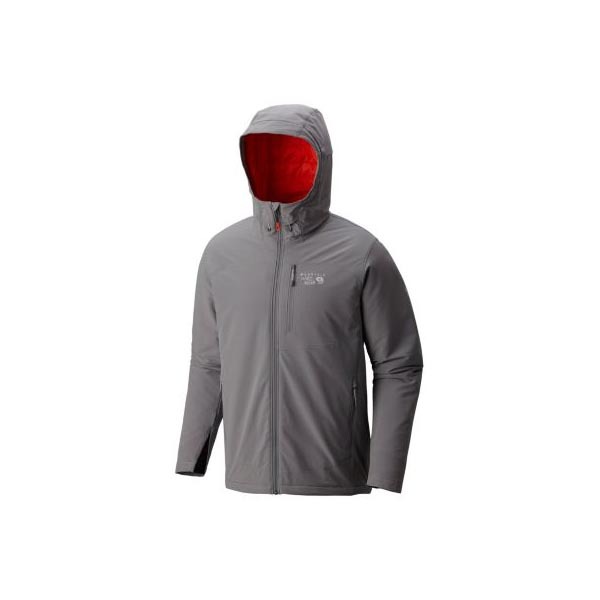 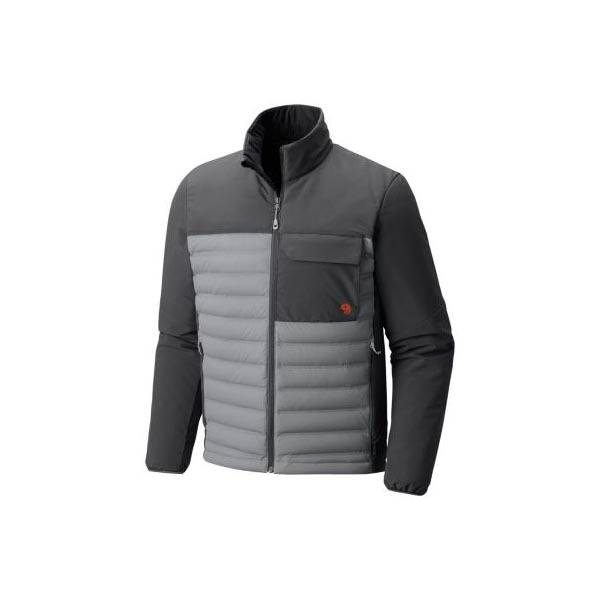 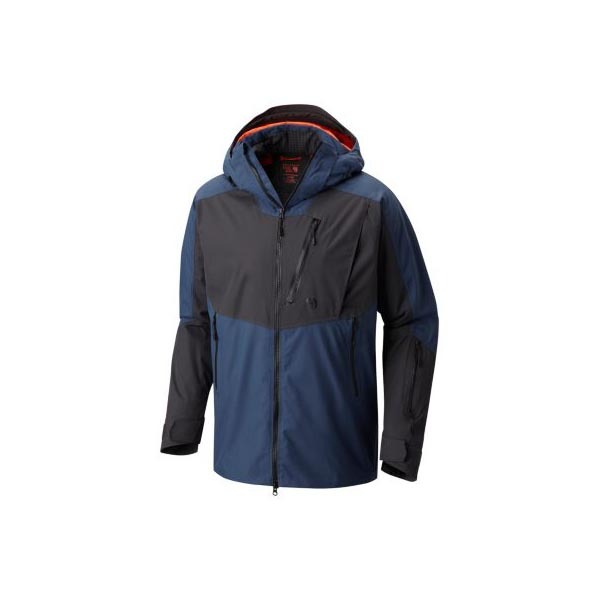 Incredible warmth doesn't have to mean excessive weight--this is a feather-lightweight jacket softshell that still maintains heat throughout. 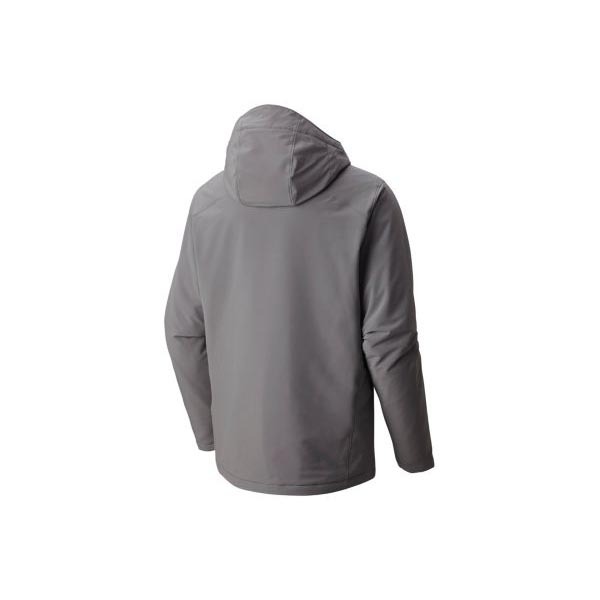 The 50D face fabric is durable, with excellent wind- and water-resistance, and has great stretch. 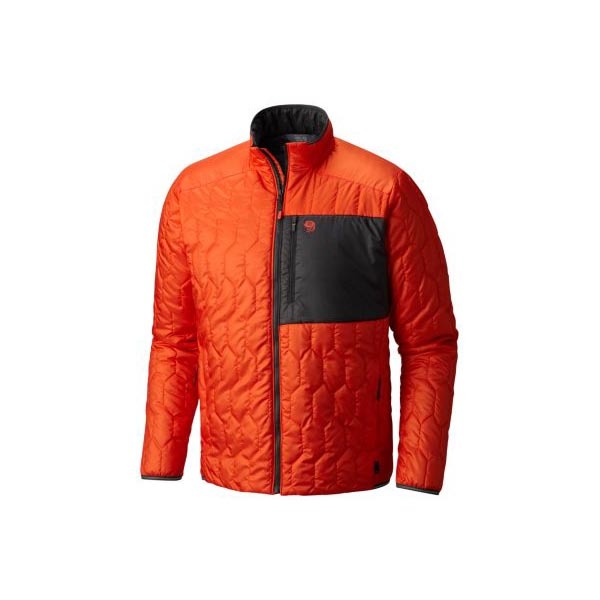 Wear it before or after your climb, or use it as a belay piece.